Welcome to the World of bicycle moto cross. 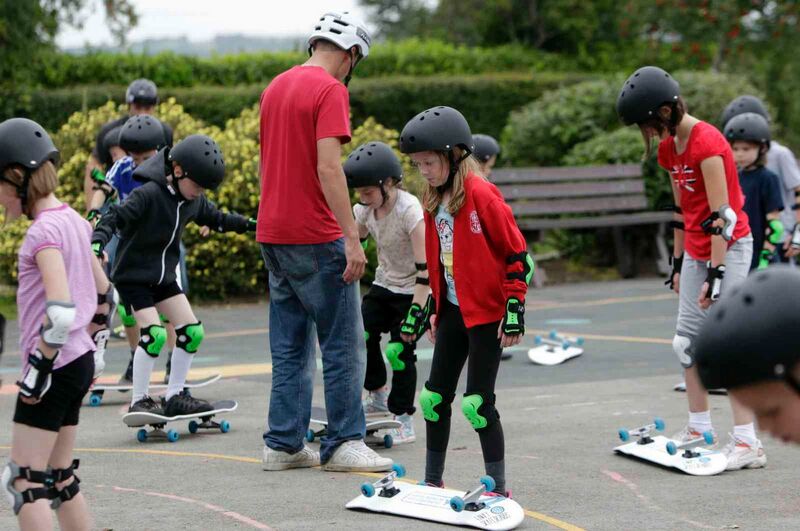 The BMX programme is more like a series of introductory workshops for those on their bikes wanting to learn and improve upon basic tricks and skills. The course is designed to be enjoyable but safe, so that the techniques can be practised correctly in their own time. EQUIPMENT: BMX's, helmets & pads provided. 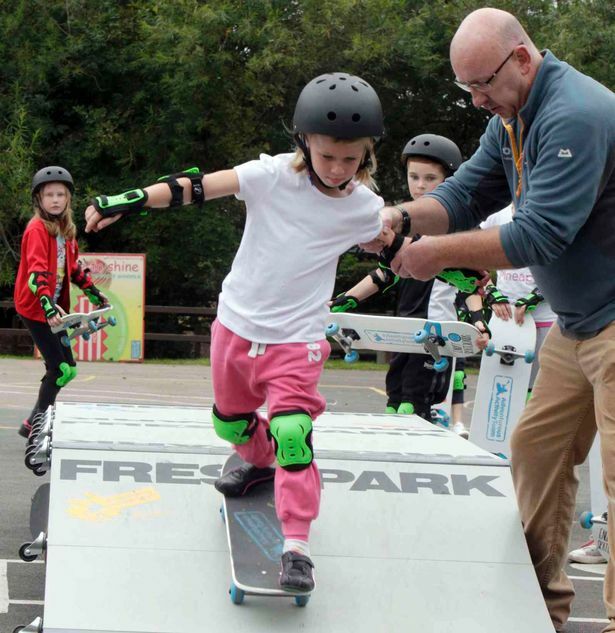 Improves cycling confidence for children within a safe, fun and progressive structure. We develop the skills necessary for cycling on the road through a variety of games and exercises. Helmets and limited bikes provided! 1 hour lessons for up to 15 children . Progressive balance to bike structure enhances early years development. The programme consists of 45 minute lessons for children in Nursery, Reception and year 1 with Fun and easy games for first time bike riders. We then move on to introduce riders to pedal bikes and eventually removal of stabilisers.